Regardless of your fitness level, balance training should become part of your training. Whether running down a soccer field, walking up and down the stairs or using a stability ball, balance training is key to functional movement. No matter who you are, as we age balance becomes a struggle, so training it now is important. Just like flexibility, poor balance is associated with risk of injury. It is important to understand that balance is vital in fitness. Balance is dependent on both external and internal factors to maintain the body’s center of gravity. Most people think of balance as being static or stationary, but it can also be dynamic. Dynamic balance is the ability to move and chance directions under various conditions without falling. 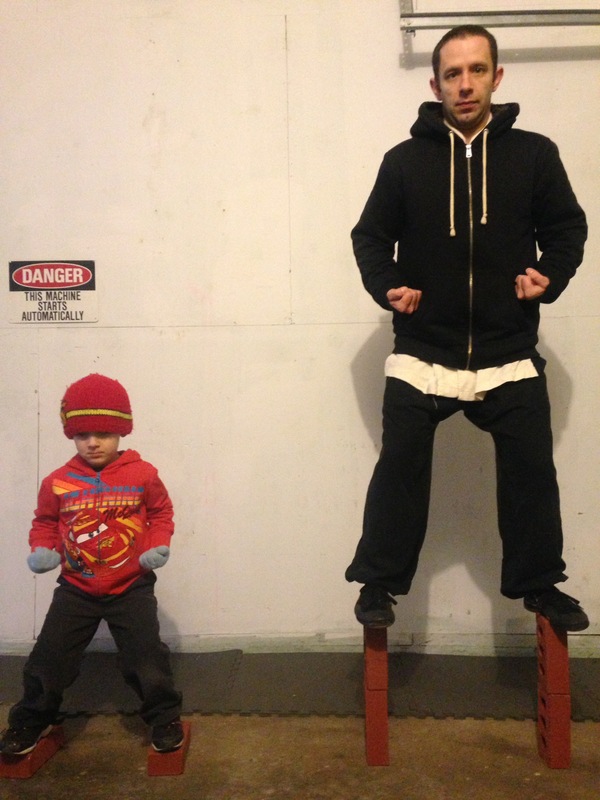 I always like to suggest starting with static balance training. Start off with just standing on one foot and holding it. 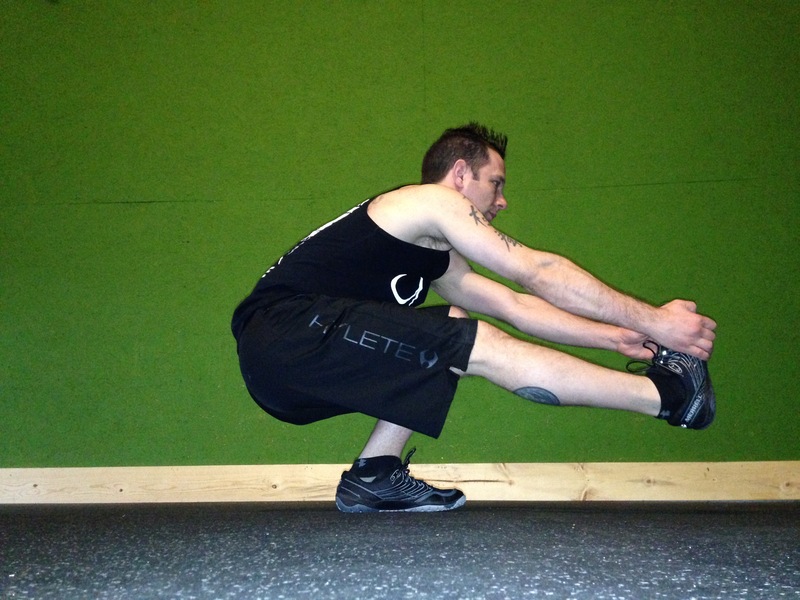 As you progress you can do the same static exercises on unstable surfaces. Exercises like this will also aid in building muscle balance. In all honesty, I start all my clients on stability workouts. Balance is key to every fitness style. I love that you have your son (I’m guessing here) involved! What a lucky little boy to get to live a healthy lifestyle! Both of my boys are my little workout buddies. I never force them to workout, they just doit because they see me do it. Just shows that parents have a huge influence on their kids lifestyle.